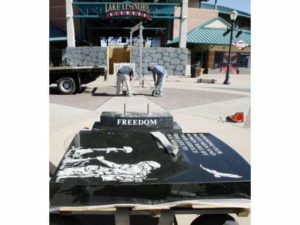 Very Proud of this monument which we created and installed It was signed into law. Distinguished Flying Cross exists or not. 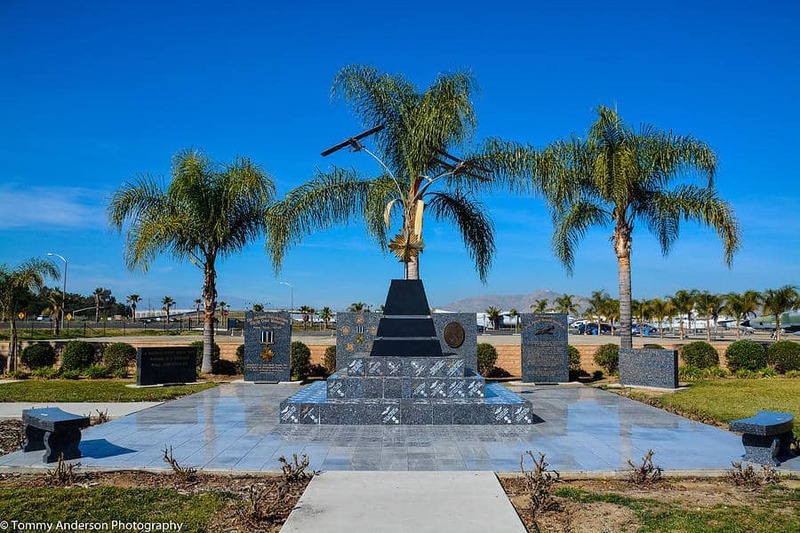 Distinguished Flying Cross National Memorial. HOUSE REPORTS: No. 113-79 (Comm. on Natural Resources).